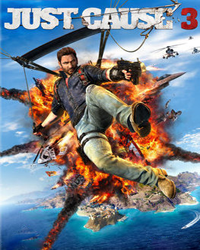 IMMEDIATELY AFTER PAYMENT YOU will RECEIVE the key of the GAME >> Just Cause 3, WE GIVE a 100% GUARANTEE FOR the PRODUCTS WE sell! * distribution of the BONUS shall be made within 48 HOURS after writing the review. 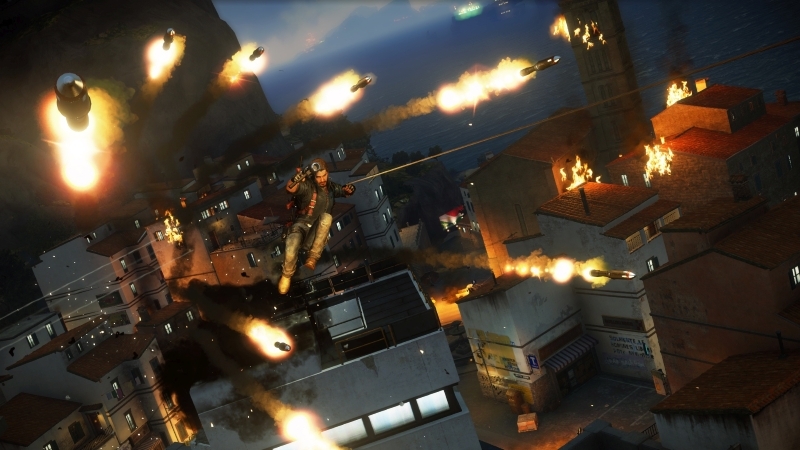 New "neobyatny" part of the popular shooter game is waiting for you dear gamers. Immerse yourself in an incredible confrontation on a vast and colorful territories.You go to the Republic the Medici, which is located in the Mediterranean sea. The power in this region was captured by the treacherous dictator who has imposed the local residents live by their own rules. From the excesses of their leader affected many people, and it is time to come a true hero willing to go to the end and is able to fix the situation, but also careless to overthrow the dictator. 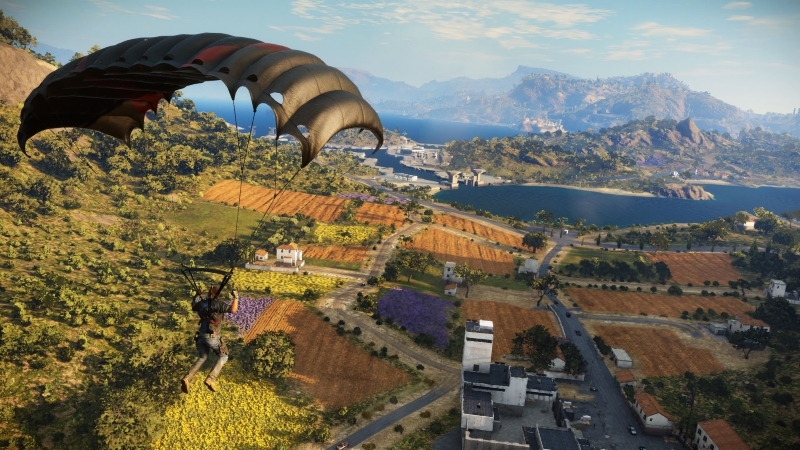 You have to take in hand the management over some Rico Rodriguez, which was supposed to break arrange Medici and show everyone that the ruler of the region Di Ravello, just an ordinary man! • 1000 square kilometers of territories extended vertically: underground caves, tall buildings, aerial chases, underwater territory. 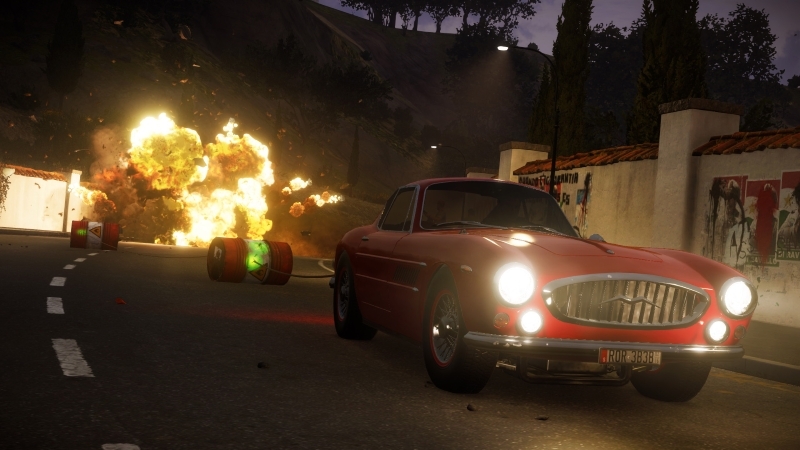 • Detailed single-player company with many surprises and unexpected plot twists. 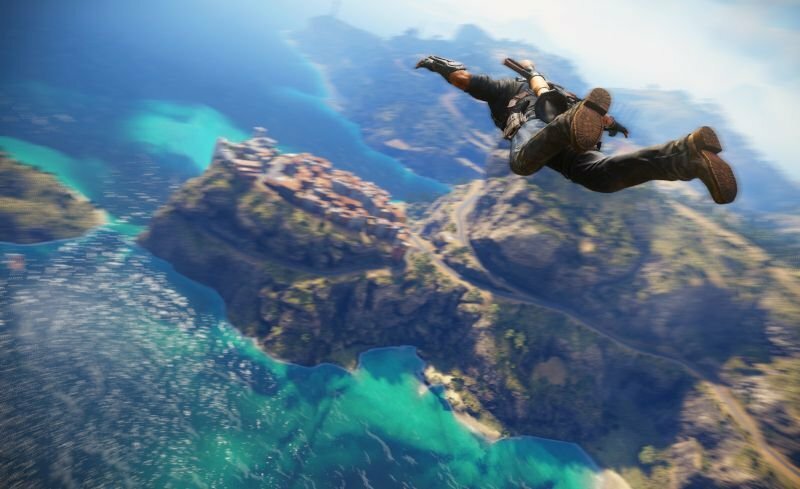 • Explore the space of Just Cause 3 will be possible with the help of ropes and hook, a parachute and wingsuit. 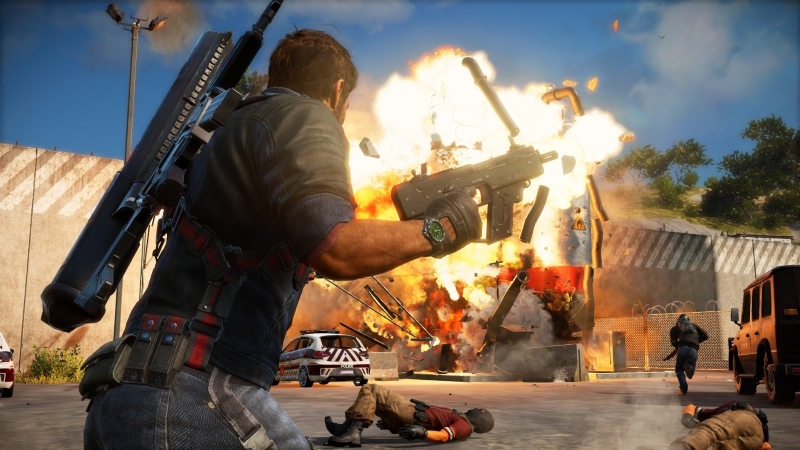 Improved mechanics and great physics all actions will bring incredible fun during missions. 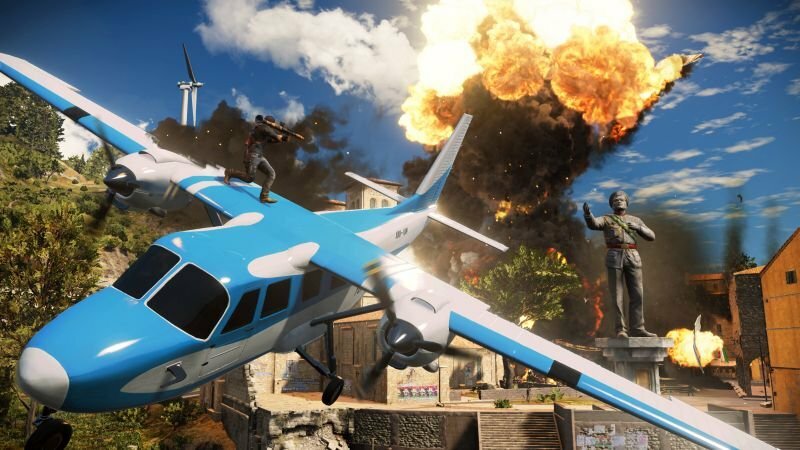 • Nice upgrade mechanics of the game led to the exclusion of the currency within the game that will make supply even more exciting and freer. • The intellectual level of the enemies depends on the development and extent of the weaponry the player to confront them will not be easy! 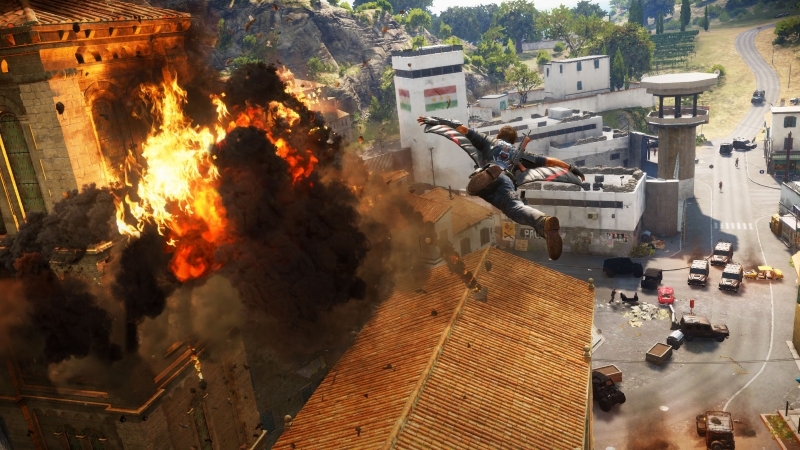 • New graphics engine and effects Just Cause 3 will surprise fans, and those who first encounter with the series. If you have not installed Steam client, download and install it. Log in to your Steam account or register a new one if you don´t have one. Go to "Games" and select "Activate via Steam...". 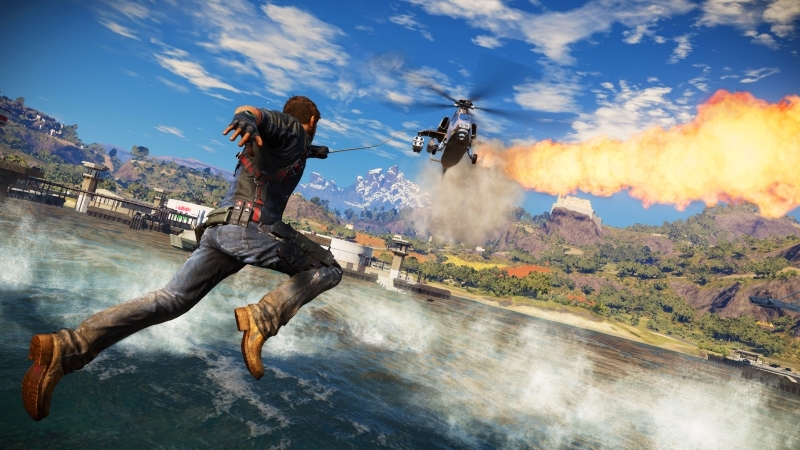 Enter the activation key (to obtain it, you must buy Just Cause 3). 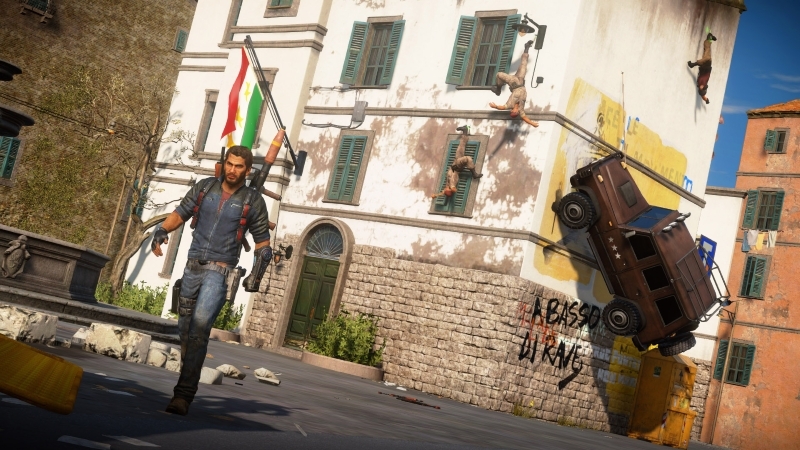 Then the game will appear under "Library" and you can download Just Cause 3. Всё хорошо, активировалась игра, уже скачивается ! Ожидаем бонуса. Отличный продавец всем советую, все быстро и качественно достался товар! Все пришло быстро и активировалось! Спасибо! got the key instantly :) thanks! keep the good work! Всё пришло в течение нескольких секунд, всё активировалось, игра замечательная. Продавцу респект.